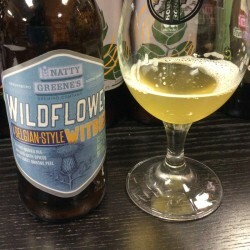 Coming from one of the oldest breweries in North Carolina this Witbier pours a golden straw color with some mild haze. The rocky white head, while brief, throws off subtle notes of grass and lemon zest. A spritzy brew that showcases a bready malt base with light esters complemented nicely with light grassy hops. A clean dry finish makes this an easy-drinking springtime beer. 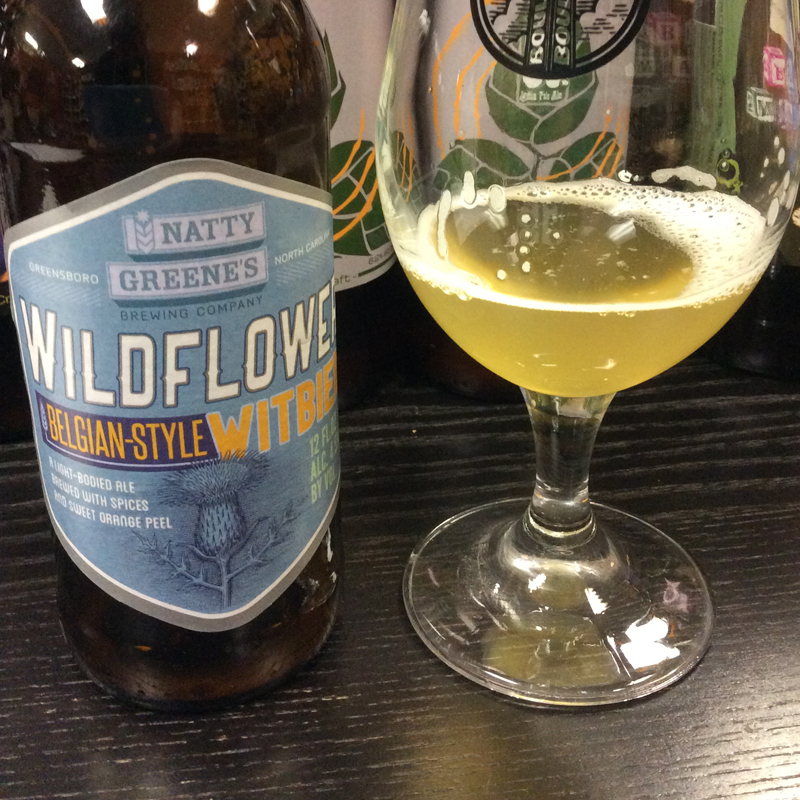 Try this beer at the World Beer Festival Raleigh, April 11. To learn more about the festival and to purchase tickets, click here. I love your Wildflower Wit! It is one of my favorites!